Design4Retail have been busy helping new client Ultimo with the launch of their new store concepts as part of the House of Fraser roll out. We designed the stunning concept which feature premium materials to highlight the luxurious underwear ranges and focused on displaying the product. The concession areas are impactful in stores and act as a destination within the department. Gold mannequins, leather draws, podiums and illumination all help add to the overall design concept which helps highlight the quality of the Ultimo brand. We have worked with Ultimo on the first 2 installs at Manchester and Glasgow House of Fraser stores and are looking forward to working with Ultimo on launching into more stores. 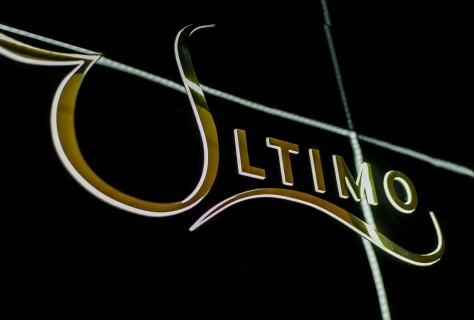 Check out the fab launch party Ultimo held for the opening of Frasers Glasgow!